Ford Focus 1.4 MT 5MT 3dr HB 5MT 75 л.с. 1998 г. 2001 г.
Ford Focus 1.4 MT 5MT 3dr HB 5MT 75 л.с. 2001 г. 2004 г.
Ford Focus 1.4 MT 5MT 3dr HB 5MT 80 л.с. 2004 г. 2008 г.
Ford Focus 1.4 MT 5MT 4dr Sedan 5MT 80 л.с. 2005 г. 2008 г.
Ford Focus 1.4 MT 5MT 5dr HB 5MT 75 л.с. 1998 г. 2001 г.
Ford Focus 1.4 MT 5MT 5dr HB 5MT 75 л.с. 2001 г. 2004 г.
Ford Focus 1.4 MT 5MT 5dr HB 5MT 80 л.с. 2004 г. 2008 г.
Ford Focus 1.4 MT 5MT 5dr Wagon 5MT 75 л.с. 1998 г. 2001 г.
Ford Focus 1.4 MT 5MT 5dr Wagon 5MT 80 л.с. 2004 г. 2008 г.
Ford Focus 1.4 MT 5MT Sedan 5MT 75 л.с. 2001 г. 2004 г.
Ford Focus 1.4 MT 5MT Wagon 5MT 75 л.с. 2001 г. 2004 г.
Ford Focus 1.4 MT Comfort 5MT 3dr HB 5MT 80 л.с. 2008 г. 2011 г.
Ford Focus 1.4 MT Comfort 5MT 5dr HB 5MT 80 л.с. 2008 г. 2011 г.
Ford Focus 1.4 MT Comfort 5MT 5dr Wagon 5MT 80 л.с. 2008 г. 2011 г.
Ford Focus 1.4 MT Comfort 5MT Sedan 5MT 80 л.с. 2008 г. 2011 г.
Ford Focus 1.6 AT 4AT 3dr HB 4AT 101 л.с. 1998 г. 2001 г.
Ford Focus 1.6 AT 4AT 3dr HB 4AT 101 л.с. 2001 г. 2004 г.
Ford Focus 1.6 AT 4AT 3dr HB 4AT 100 л.с. 2004 г. 2008 г.
Ford Focus 1.6 AT 4AT 4dr Sedan 4AT 101 л.с. 1998 г. 2001 г.
Ford Focus 1.6 AT 4AT 4dr Sedan 4AT 101 л.с. 2005 г. 2008 г.
Ford Focus 1.6 AT 4AT 5dr HB 4AT 101 л.с. 1998 г. 2001 г.
Ford Focus 1.6 AT 4AT 5dr HB 4AT 101 л.с. 2001 г. 2004 г.
Ford Focus 1.6 AT 4AT 5dr HB 4AT 101 л.с. 2004 г. 2008 г.
Ford Focus 1.6 AT 4AT 5dr Wagon 4AT 101 л.с. 1998 г. 2001 г.
Ford Focus 1.6 AT 4AT 5dr Wagon 4AT 101 л.с. 2004 г. 2008 г.
Ford Focus 1.6 AT 4AT Sedan 4AT 101 л.с. 2001 г. 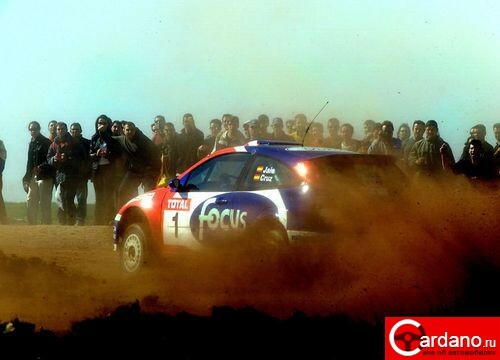 2004 г.
Ford Focus 1.6 AT 4AT Wagon 4AT 101 л.с. 2001 г. 2004 г.
Ford Focus 1.6 AT Comfort 4AT 3dr HB 4AT 101 л.с. 2008 г. 2011 г.
Ford Focus 1.6 AT Comfort 4AT 5dr HB 4AT 101 л.с. 2008 г. 2011 г.
Ford Focus 1.6 AT Comfort 4AT 5dr Wagon 4AT 101 л.с. 2008 г. 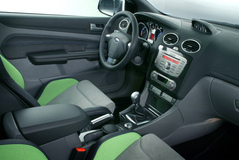 2011 г.
Ford Focus 1.6 AT Comfort 4AT Sedan 4AT 101 л.с. 2008 г. 2011 г.
Ford Focus 1.6 FlexiFuel MT 5MT 5dr HB 5MT 120 л.с. 2011 г. 2012 г.
Ford Focus 1.6 FlexiFuel MT 5MT 5dr Wagon 5MT 120 л.с. 2011 г. 2012 г.
Ford Focus 1.6 FlexiFuel MT 5MT Sedan 5MT 120 л.с. 2011 г. 2012 г.
Ford Focus 1.6 MT 5MT 3dr HB 5MT 101 л.с. 1998 г. 2001 г.
Ford Focus 1.6 MT 5MT 3dr HB 5MT 98 л.с. 1999 г. 2001 г.
Ford Focus 1.6 MT 5MT 3dr HB 5MT 101 л.с. 2001 г. 2004 г.
Ford Focus 1.6 MT 5MT 3dr HB 5MT 101 л.с. 2004 г. 2008 г.
Ford Focus 1.6 MT 5MT 3dr HB 5MT 115 л.с. 2004 г. 2008 г.
Ford Focus 1.6 MT 5MT 4dr Sedan 5MT 101 л.с. 1998 г. 2001 г.
Ford Focus 1.6 MT 5MT 4dr Sedan 5MT 98 л.с. 1998 г. 2001 г.
Ford Focus 1.6 MT 5MT 4dr Sedan 5MT 101 л.с. 2005 г. 2008 г.
Ford Focus 1.6 MT 5MT 4dr Sedan 5MT 116 л.с. 2005 г. 2008 г.
Ford Focus 1.6 MT 5MT 5dr HB 5MT 101 л.с. 1998 г. 2001 г.
Ford Focus 1.6 MT 5MT 5dr HB 5MT 98 л.с. 1998 г. 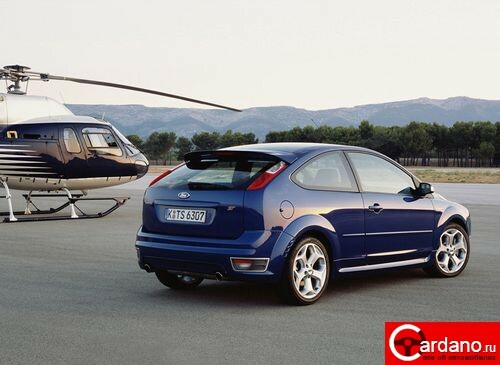 2001 г.
Ford Focus 1.6 MT 5MT 5dr HB 5MT 101 л.с. 2001 г. 2004 г.
Ford Focus 1.6 MT 5MT 5dr HB 5MT 101 л.с. 2004 г. 2008 г.
Ford Focus 1.6 MT 5MT 5dr HB 5MT 116 л.с. 2004 г. 2008 г.
Ford Focus 1.6 MT 5MT 5dr Wagon 5MT 101 л.с. 1998 г. 2001 г.
Ford Focus 1.6 MT 5MT 5dr Wagon 5MT 101 л.с. 2004 г. 2008 г.
Ford Focus 1.6 MT 5MT 5dr Wagon 5MT 116 л.с. 2004 г. 2008 г.
Ford Focus 1.6 MT 5MT Cabriolet 5MT 101 л.с. 2007 г. 2008 г.
Ford Focus 1.6 MT 5MT Cabriolet 5MT 101 л.с. 2008 г. 2010 г.
Ford Focus 1.6 MT 5MT Sedan 5MT 101 л.с. 2001 г. 2004 г.
Ford Focus 1.6 MT 5MT Wagon 5MT 101 л.с. 2001 г. 2004 г.
Ford Focus 1.6 MT Comfort 5MT 3dr HB 5MT 101 л.с. 2008 г. 2011 г.
Ford Focus 1.6 MT Comfort 5MT 3dr HB 5MT 116 л.с. 2008 г. 2011 г.
Ford Focus 1.6 MT Comfort 5MT 5dr HB 5MT 101 л.с. 2008 г. 2011 г.
Ford Focus 1.6 MT Comfort 5MT 5dr HB 5MT 116 л.с. 2008 г. 2011 г.
Ford Focus 1.6 MT Comfort 5MT 5dr Wagon 5MT 101 л.с. 2008 г. 2011 г.
Ford Focus 1.6 MT Comfort 5MT 5dr Wagon 5MT 116 л.с. 2008 г. 2011 г.
Ford Focus 1.6 MT Comfort 5MT Sedan 5MT 101 л.с. 2008 г. 2011 г.
Ford Focus 1.6 MT Comfort 5MT Sedan 5MT 116 л.с. 2008 г. 2011 г.
Ford Focus 1.6 MT TD 5MT 3dr HB 5MT 109 л.с. 2004 г. 2008 г.
Ford Focus 1.6 MT TD 5MT 3dr HB 5MT 90 л.с. 2004 г. 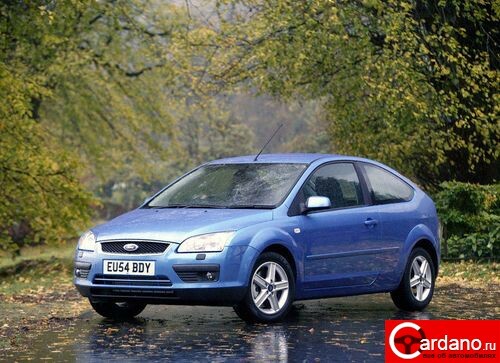 2008 г.
Ford Focus 1.6 TDCi CVT CVT 4dr Sedan CVT 109 л.с. 2005 г. 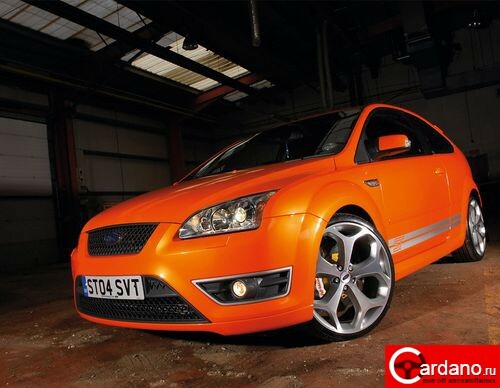 2008 г.
Ford Focus 1.6 TDCi CVT CVT 5dr Wagon CVT 109 л.с. 2004 г. 2008 г.
Ford Focus 1.6 TDCi ECOnetic MT 5MT 5dr HB 5MT 109 л.с. 2008 г. 2011 г.
Ford Focus 1.6 TDCi MT 5MT 3dr HB 5MT 109 л.с. 2008 г. 2011 г.
Ford Focus 1.6 TDCi MT 5MT 3dr HB 5MT 90 л.с. 2008 г. 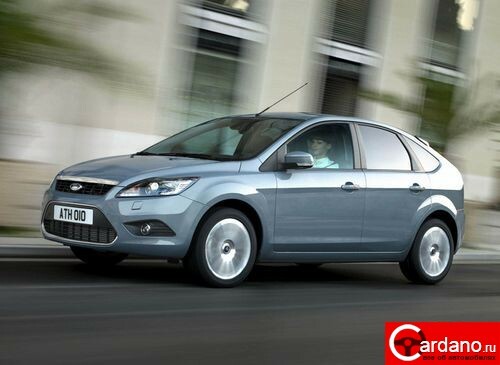 2011 г.
Ford Focus 1.6 TDCi MT 5MT 4dr Sedan 5MT 109 л.с. 2005 г. 2008 г.
Ford Focus 1.6 TDCi MT 5MT 4dr Sedan 5MT 90 л.с. 2005 г. 2008 г.
Ford Focus 1.6 TDCi MT 5MT 5dr HB 5MT 90 л.с. 2008 г. 2011 г.
Ford Focus 1.6 TDCi MT 5MT 5dr Wagon 5MT 109 л.с. 2004 г. 2008 г.
Ford Focus 1.6 TDCi MT 5MT 5dr Wagon 5MT 90 л.с. 2004 г. 2008 г.
Ford Focus 1.6 TDCi MT 5MT 5dr Wagon 5MT 109 л.с. 2008 г. 2011 г.
Ford Focus 1.6 TDCi MT 5MT 5dr Wagon 5MT 90 л.с. 2008 г. 2011 г.
Ford Focus 1.6 TDCi MT 5MT Sedan 5MT 101 л.с. 2008 г. 2011 г.
Ford Focus 1.6 TDCi MT 5MT Sedan 5MT 109 л.с. 2008 г. 2011 г.
Ford Focus 1.6 TDCi MT 5MT Sedan 5MT 90 л.с. 2008 г. 2011 г.
Ford Focus 1.8 FlexiFuel MT 5MT 3dr HB 5MT 125 л.с. 2008 г. 2011 г.
Ford Focus 1.8 FlexiFuel MT 5MT 5dr HB 5MT 125 л.с. 2008 г. 2011 г.
Ford Focus 1.8 FlexiFuel MT 5MT 5dr Wagon 5MT 125 л.с. 2004 г. 2008 г.
Ford Focus 1.8 FlexiFuel MT 5MT 5dr Wagon 5MT 125 л.с. 2008 г. 2011 г.
Ford Focus 1.8 MT 5MT 3dr HB 5MT 115 л.с. 1998 г. 2001 г.
Ford Focus 1.8 MT 5MT 3dr HB 5MT 115 л.с. 2001 г. 2004 г.
Ford Focus 1.8 MT 5MT 3dr HB 5MT 125 л.с. 2006 г. 2008 г.
Ford Focus 1.8 MT 5MT 4dr Sedan 5MT 125 л.с. 2005 г. 2008 г.
Ford Focus 1.8 MT 5MT 5dr HB 5MT 115 л.с. 1998 г. 2001 г.
Ford Focus 1.8 MT 5MT 5dr HB 5MT 115 л.с. 2001 г. 2004 г.
Ford Focus 1.8 MT 5MT 5dr HB 5MT 125 л.с. 2004 г. 2008 г.
Ford Focus 1.8 MT 5MT 5dr Wagon 5MT 116 л.с. 1998 г. 2001 г.
Ford Focus 1.8 MT 5MT Sedan 5MT 115 л.с. 2001 г. 2004 г.
Ford Focus 1.8 MT 5MT Wagon 5MT 115 л.с. 2001 г. 2004 г.
Ford Focus 1.8 MT Comfort 5MT Sedan 5MT 125 л.с. 2008 г. 2011 г.
Ford Focus 1.8 MT TD 5MT 3dr HB 5MT 90 л.с. 2001 г. 2004 г.
Ford Focus 1.8 MT TD 5MT 3dr HB 5MT 115 л.с. 2002 г. 2004 г.
Ford Focus 1.8 MT TD 5MT 5dr HB 5MT 75 л.с. 2001 г. 2004 г.
Ford Focus 1.8 MT TD 5MT 5dr HB 5MT 90 л.с. 2001 г. 2004 г.
Ford Focus 1.8 MT TD 5MT 5dr HB 5MT 115 л.с. 2002 г. 2004 г.
Ford Focus 1.8 MT TD 5MT Sedan 5MT 115 л.с. 2001 г. 2004 г.
Ford Focus 1.8 MT TD 5MT Sedan 5MT 90 л.с. 2001 г. 2004 г.
Ford Focus 1.8 MT TD 5MT Wagon 5MT 115 л.с. 2001 г. 2004 г.
Ford Focus 1.8 MT TD 5MT Wagon 5MT 75 л.с. 2001 г. 2004 г.
Ford Focus 1.8 MT TD 5MT Wagon 5MT 90 л.с. 2001 г. 2004 г.
Ford Focus 1.8 MT TDCi 5MT 3dr HB 5MT 115 л.с. 1998 г. 2001 г.
Ford Focus 1.8 MT TDCi 5MT 4dr Sedan 5MT 101 л.с. 1998 г. 2001 г.
Ford Focus 1.8 MT TDCi 5MT 4dr Sedan 5MT 115 л.с. 1998 г. 2001 г.
Ford Focus 1.8 MT TDCi 5MT 5dr HB 5MT 101 л.с. 1998 г. 2001 г.
Ford Focus 1.8 MT TDCi 5MT 5dr HB 5MT 115 л.с. 1998 г. 2001 г.
Ford Focus 1.8 MT TDCi 5MT 5dr Wagon 5MT 101 л.с. 1998 г. 2001 г.
Ford Focus 1.8 MT TDCi 5MT 5dr Wagon 5MT 115 л.с. 1998 г. 2001 г.
Ford Focus 1.8 MT TDDi 5MT 3dr HB 5MT 90 л.с. 1998 г. 2001 г.
Ford Focus 1.8 MT TDDi 5MT 4dr Sedan 5MT 75 л.с. 1998 г. 2001 г.
Ford Focus 1.8 MT TDDi 5MT 5dr HB 5MT 75 л.с. 1998 г. 2001 г.
Ford Focus 1.8 MT TDDi 5MT 5dr HB 5MT 90 л.с. 1998 г. 2001 г.
Ford Focus 1.8 MT TDi 5MT 5dr Wagon 5MT 75 л.с. 1998 г. 2001 г.
Ford Focus 1.8 MT TDi 5MT 5dr Wagon 5MT 90 л.с. 1998 г. 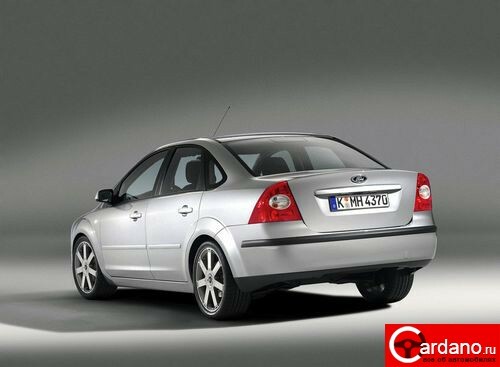 2001 г.
Ford Focus 1.8 TDCi MT 5MT 4dr Sedan 5MT 116 л.с. 2005 г. 2008 г.
Ford Focus 1.8 TDCi MT 5MT 5dr Wagon 5MT 116 л.с. 2004 г. 2008 г.
Ford Focus 1.8 TDCi MT Comfort 5MT 3dr HB 5MT 116 л.с. 2008 г. 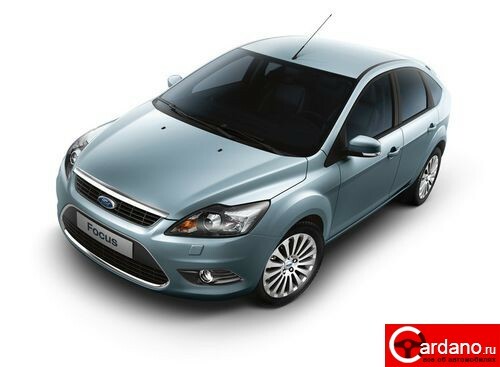 2011 г.
Ford Focus 1.8 TDCi MT Comfort 5MT 5dr HB 5MT 116 л.с. 2008 г. 2011 г.
Ford Focus 1.8 TDCi MT Comfort 5MT 5dr Wagon 5MT 116 л.с. 2008 г. 2011 г.
Ford Focus 1.8 TDCi MT Comfort 5MT Sedan 5MT 116 л.с. 2008 г. 2011 г.
Ford Focus 2.0 AT 4AT 3dr HB 4AT 131 л.с. 1998 г. 2001 г.
Ford Focus 2.0 AT 4AT 3dr HB 4AT 111 л.с. 2000 г. 2001 г.
Ford Focus 2.0 AT 4AT 3dr HB 4AT 130 л.с. 2001 г. 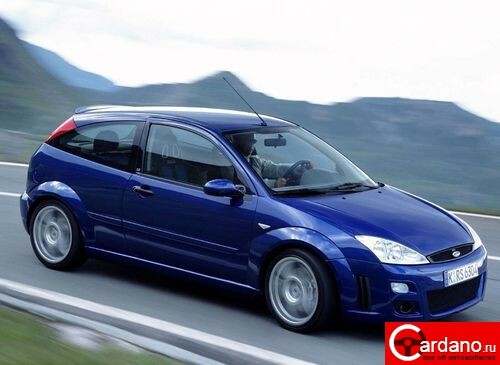 2004 г.
Ford Focus 2.0 AT 4AT 3dr HB 4AT 147 л.с. 2004 г. 2008 г.
Ford Focus 2.0 AT 4AT 4dr Sedan 4AT 111 л.с. 1999 г. 2001 г.
Ford Focus 2.0 AT 4AT 4dr Sedan 4AT 130 л.с. 2000 г. 2001 г.
Ford Focus 2.0 AT 4AT 4dr Sedan 4AT 145 л.с. 2005 г. 2008 г.
Ford Focus 2.0 AT 4AT 5dr HB 4AT 131 л.с. 1998 г. 2001 г.
Ford Focus 2.0 AT 4AT 5dr HB 4AT 130 л.с. 2001 г. 2004 г.
Ford Focus 2.0 AT 4AT 5dr Wagon 4AT 111 л.с. 2000 г. 2001 г.
Ford Focus 2.0 AT 4AT 5dr Wagon 4AT 145 л.с. 2004 г. 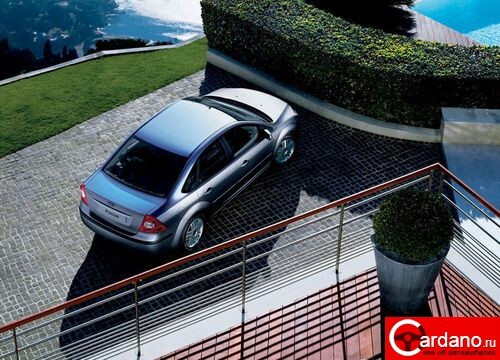 2008 г.
Ford Focus 2.0 AT 4AT Cabriolet 4AT 145 л.с. 2007 г. 2008 г.
Ford Focus 2.0 AT 4AT Cabriolet 4AT 145 л.с. 2008 г. 2010 г.
Ford Focus 2.0 AT 4AT Sedan 4AT 130 л.с. 2001 г. 2004 г.
Ford Focus 2.0 AT 4AT Wagon 4AT 130 л.с. 2001 г. 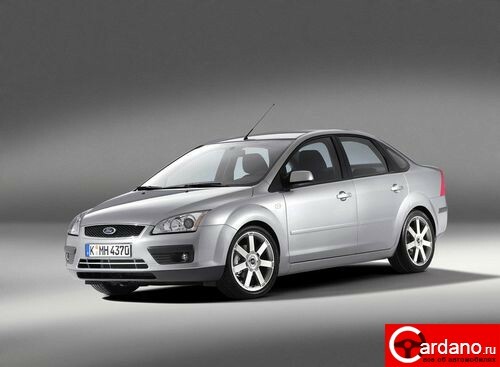 2004 г.
Ford Focus 2.0 AT Comfort 4AT 3dr HB 4AT 145 л.с. 2008 г. 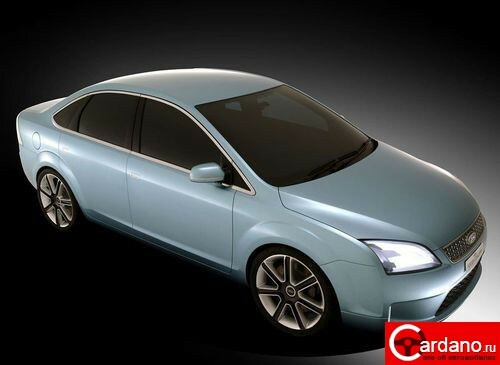 2011 г.
Ford Focus 2.0 AT Comfort 4AT 5dr HB 4AT 145 л.с. 2008 г. 2011 г.
Ford Focus 2.0 AT Comfort 4AT 5dr Wagon 4AT 145 л.с. 2008 г. 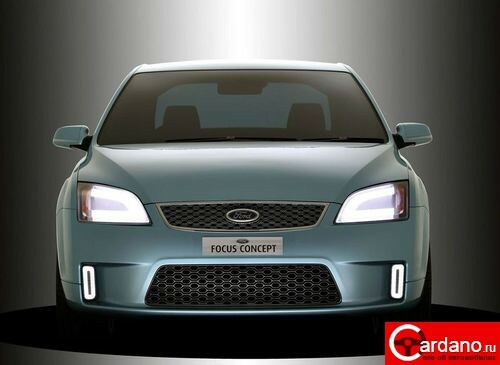 2011 г.
Ford Focus 2.0 AT Comfort 4AT Sedan 4AT 145 л.с. 2008 г. 2011 г.
Ford Focus 2.0 MT 5MT 3dr HB 5MT 131 л.с. 1998 г. 2001 г.
Ford Focus 2.0 MT 5MT 3dr HB 5MT 111 л.с. 2000 г. 2001 г.
Ford Focus 2.0 MT 5MT 3dr HB 5MT 130 л.с. 2001 г. 2004 г.
Ford Focus 2.0 MT 5MT 3dr HB 5MT 215 л.с. 2002 г. 2004 г.
Ford Focus 2.0 MT 5MT 3dr HB 5MT 147 л.с. 2004 г. 2008 г.
Ford Focus 2.0 MT 5MT 4dr Sedan 5MT 111 л.с. 1999 г. 2001 г.
Ford Focus 2.0 MT 5MT 4dr Sedan 5MT 130 л.с. 2000 г. 2001 г.
Ford Focus 2.0 MT 5MT 4dr Sedan 5MT 145 л.с. 2005 г. 2008 г.
Ford Focus 2.0 MT 5MT 5dr HB 5MT 131 л.с. 1998 г. 2001 г.
Ford Focus 2.0 MT 5MT 5dr HB 5MT 130 л.с. 2001 г. 2004 г.
Ford Focus 2.0 MT 5MT 5dr HB 5MT 145 л.с. 2004 г. 2008 г.
Ford Focus 2.0 MT 5MT 5dr Wagon 5MT 131 л.с. 1998 г. 2001 г.
Ford Focus 2.0 MT 5MT 5dr Wagon 5MT 111 л.с. 2000 г. 2001 г.
Ford Focus 2.0 MT 5MT 5dr Wagon 5MT 145 л.с. 2004 г. 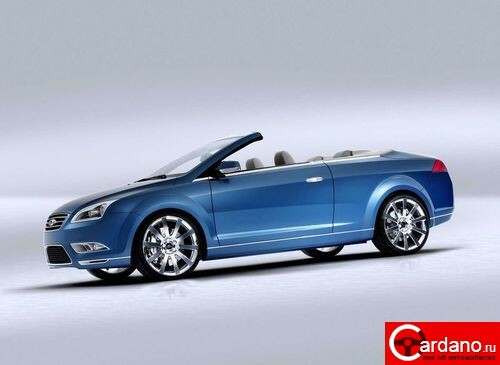 2008 г.
Ford Focus 2.0 MT 5MT Cabriolet 5MT 145 л.с. 2007 г. 2008 г.
Ford Focus 2.0 MT 5MT Cabriolet 5MT 145 л.с. 2008 г. 2010 г.
Ford Focus 2.0 MT 5MT Sedan 5MT 130 л.с. 2001 г. 2004 г.
Ford Focus 2.0 MT 5MT Wagon 5MT 130 л.с. 2001 г. 2004 г.
Ford Focus 2.0 MT 6MT 3dr HB 6MT 173 л.с. 2002 г. 2004 г.
Ford Focus 2.0 MT 6MT 5dr HB 6MT 173 л.с. 2002 г. 2004 г.
Ford Focus 2.0 MT 6MT Wagon 6MT 173 л.с. 2002 г. 2004 г.
Ford Focus 2.0 MT Comfort 5MT 3dr HB 5MT 145 л.с. 2008 г. 2011 г.
Ford Focus 2.0 MT Comfort 5MT 5dr HB 5MT 145 л.с. 2008 г. 2011 г.
Ford Focus 2.0 MT Comfort 5MT 5dr Wagon 5MT 145 л.с. 2008 г. 2011 г.
Ford Focus 2.0 MT Comfort 5MT Sedan 5MT 145 л.с. 2008 г. 2011 г.
Ford Focus 2.0 MT TD 6MT 3dr HB 6MT 136 л.с. 2004 г. 2007 г.
Ford Focus 2.0 TDCi MT 6MT 3dr HB 6MT 136 л.с. 2007 г. 2007 г.
Ford Focus 2.0 TDCi MT 6MT 3dr HB 6MT 136 л.с. 2008 г. 2011 г.
Ford Focus 2.0 TDCi MT 6MT 4dr Sedan 6MT 136 л.с. 2005 г. 2008 г.
Ford Focus 2.0 TDCi MT 6MT 5dr HB 6MT 136 л.с. 2008 г. 2011 г.
Ford Focus 2.0 TDCi MT 6MT 5dr Wagon 6MT 136 л.с. 2004 г. 2008 г.
Ford Focus 2.0 TDCi MT 6MT 5dr Wagon 6MT 136 л.с. 2008 г. 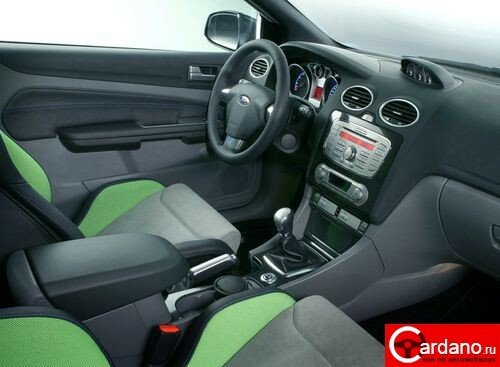 2011 г.
Ford Focus 2.0 TDCi MT 6MT Cabriolet 6MT 136 л.с. 2007 г. 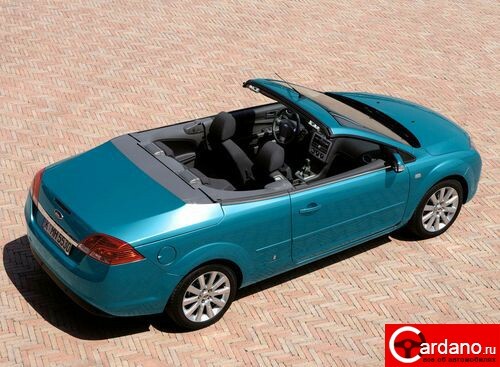 2008 г.
Ford Focus 2.0 TDCi MT 6MT Cabriolet 6MT 136 л.с. 2008 г. 2010 г.
Ford Focus 2.0 TDCi MT 6MT Sedan 6MT 136 л.с. 2008 г. 2011 г.
Ford Focus 2.0 TDCi PowerShift 6AT 3dr HB 6AT 136 л.с. 2008 г. 2011 г.
Ford Focus 2.0 TDCi PowerShift 6AT 5dr HB 6AT 136 л.с. 2008 г. 2011 г.
Ford Focus 2.0 TDCi PowerShift 6AT 5dr Wagon 6AT 136 л.с. 2008 г. 2011 г.
Ford Focus 2.0 TDCi PowerShift 6AT Sedan 6AT 136 л.с. 2008 г. 2011 г.
Ford Focus 2.0i MT LX 5MT 3dr HB 5MT 110 л.с. 2002 г. 2004 г.
Ford Focus 2.0i MT LX 5MT 5dr HB 5MT 110 л.с. 2002 г. 2004 г.
Ford Focus 2.0i MT SE 5MT Wagon 5MT 131 л.с. 1999 г. 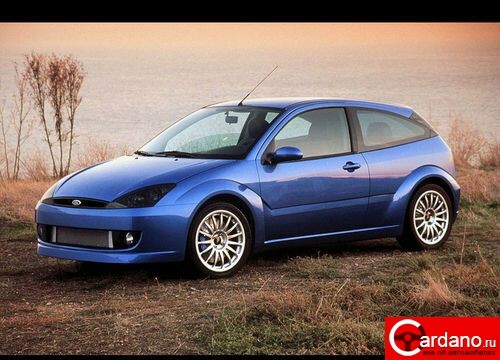 2004 г.
Ford Focus 2.0i MT SVT 6MT 5dr HB 6MT 172 л.с. 2002 г. 2004 г.
Ford Focus 2.3 MT 5MT Sedan 5MT 145 л.с. 2003 г. 2004 г.
Ford Focus 2.3i MT ST 5MT 4dr Sedan 5MT 145 л.с. 2003 г. 2004 г.
Ford Focus 2.3i MT ZXW 5MT Wagon 5MT 145 л.с. 2003 г. 2004 г.
Ford Focus 2.5 MT 6MT 3dr HB 6MT 225 л.с. 2005 г. 2008 г.
Ford Focus 2.5 MT 6MT 3dr HB 6MT 225 л.с. 2007 г. 2007 г.
Ford Focus 2.5 MT 6MT 3dr HB 6MT 225 л.с. 2008 г. 2011 г.
Ford Focus 2.5 MT 6MT 3dr HB 6MT 305 л.с. 2009 г. 2010 г.
Ford Focus 2.5 MT 6MT 5dr HB 6MT 225 л.с. 2005 г. 2008 г.
Ford Focus 2.5 MT 6MT 5dr HB 6MT 225 л.с. 2008 г. 2011 г.